Transporters are very cool. So much work used to be put into them that they are great examples of beautiful motoring. 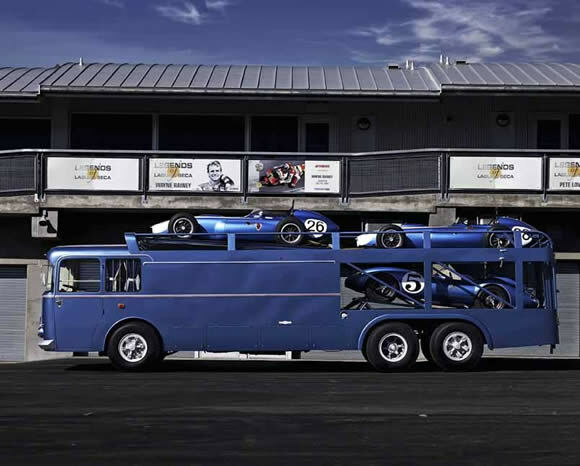 The Scarab Transporter was restored by Don Orosco who invested around 8,000 man hours into it. Read the full story at AutomobileMag.com. Well worth it.